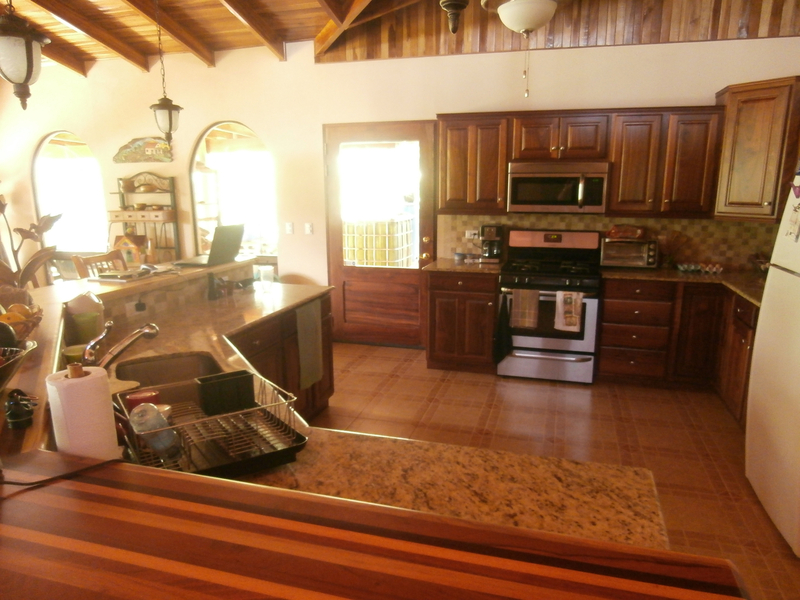 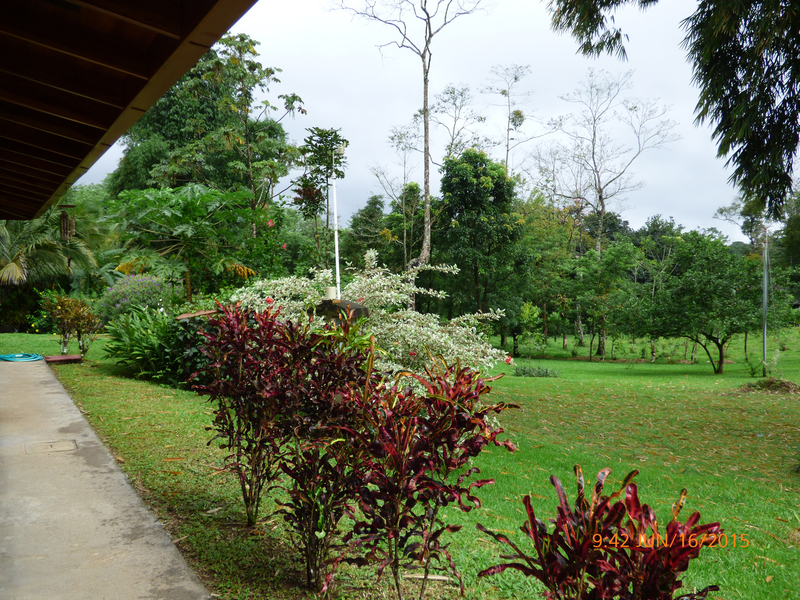 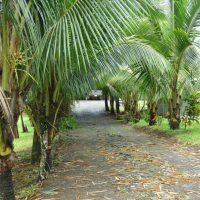 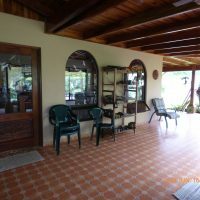 Tropical Farm Home in Picturesque Village, Reduced, Seller Motivated ! 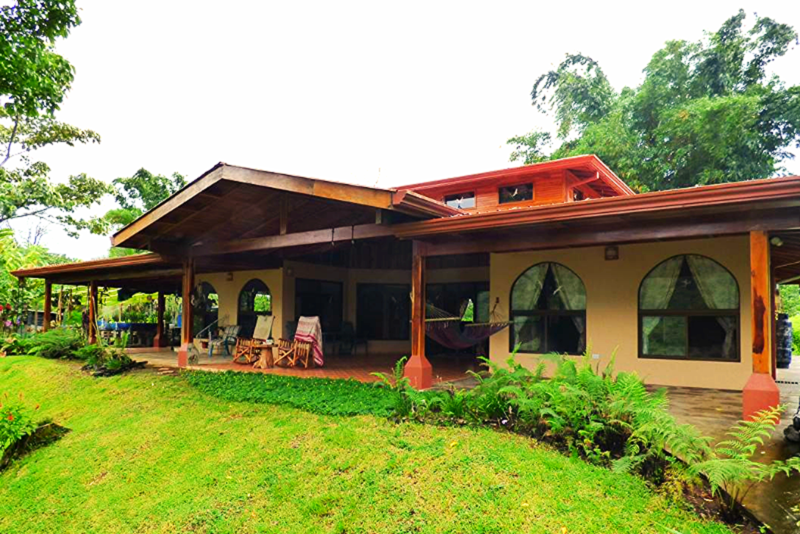 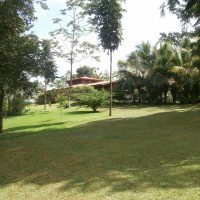 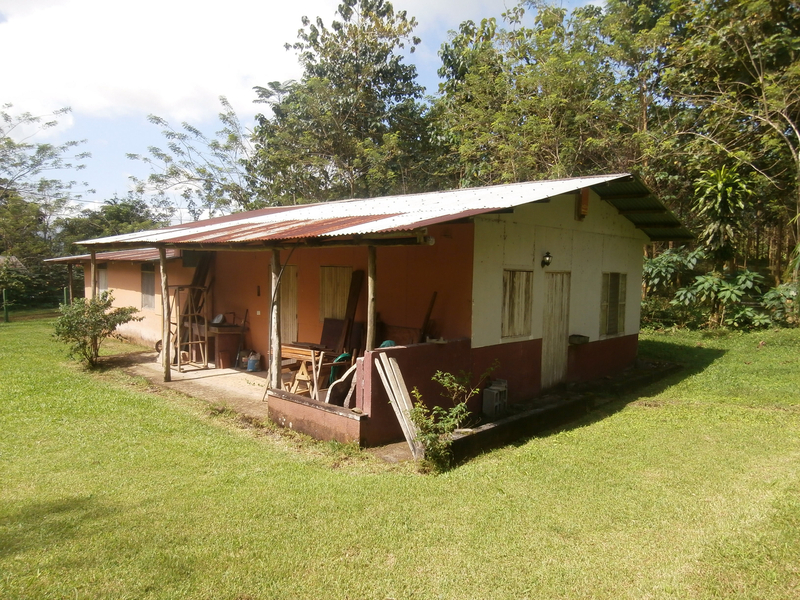 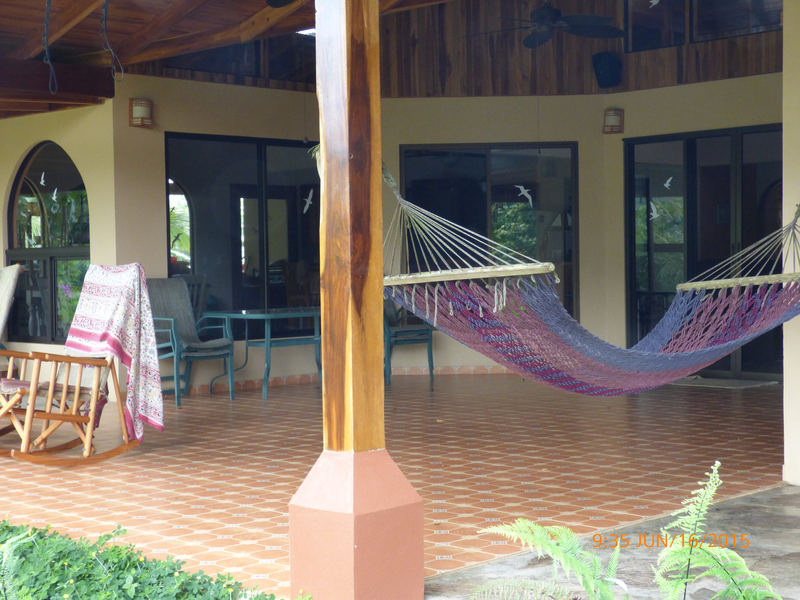 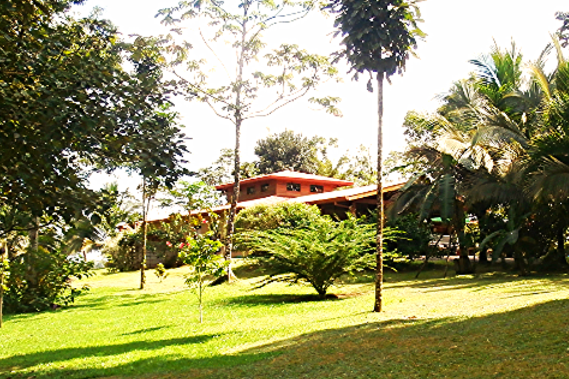 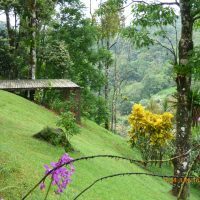 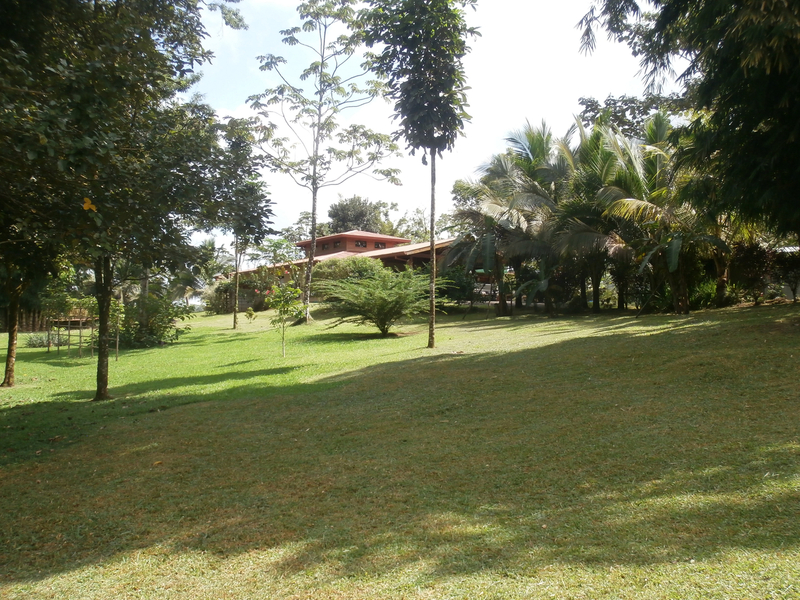 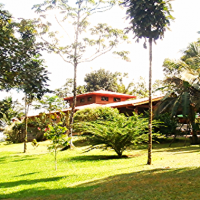 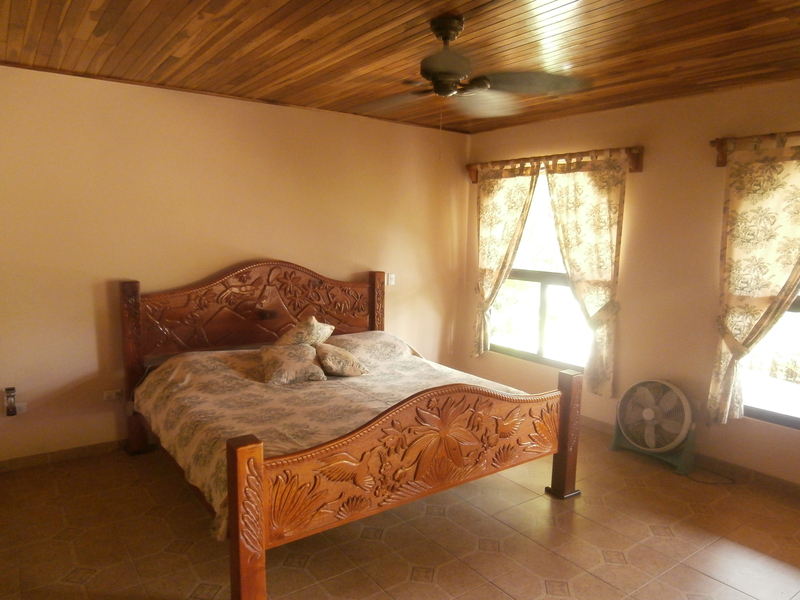 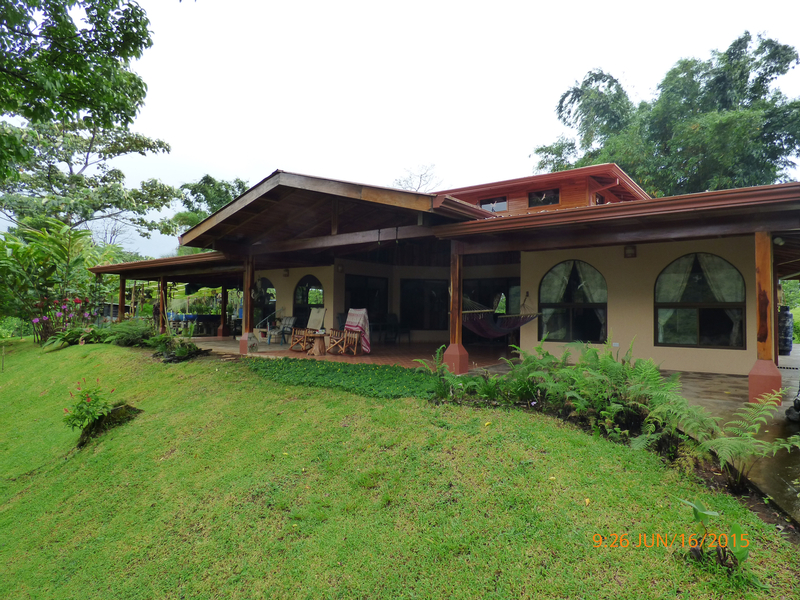 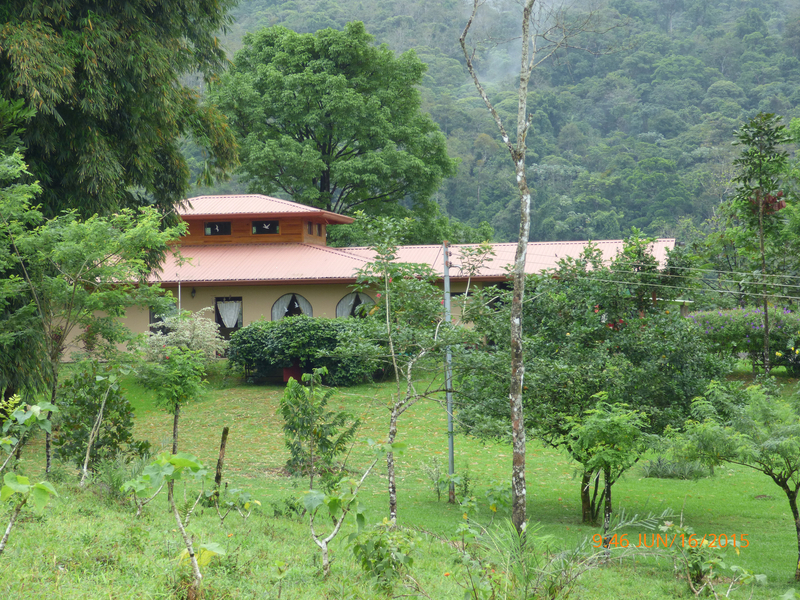 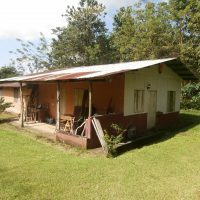 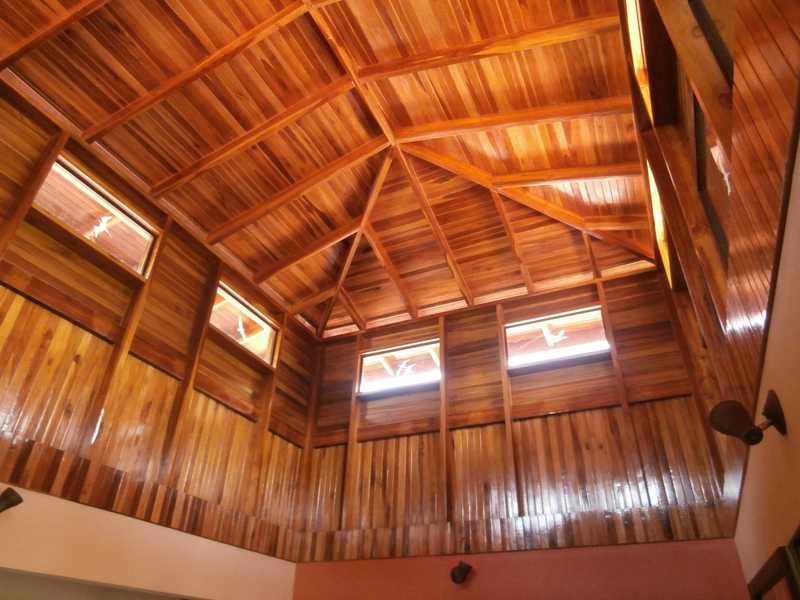 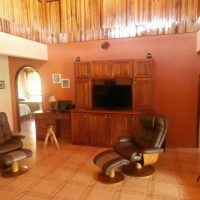 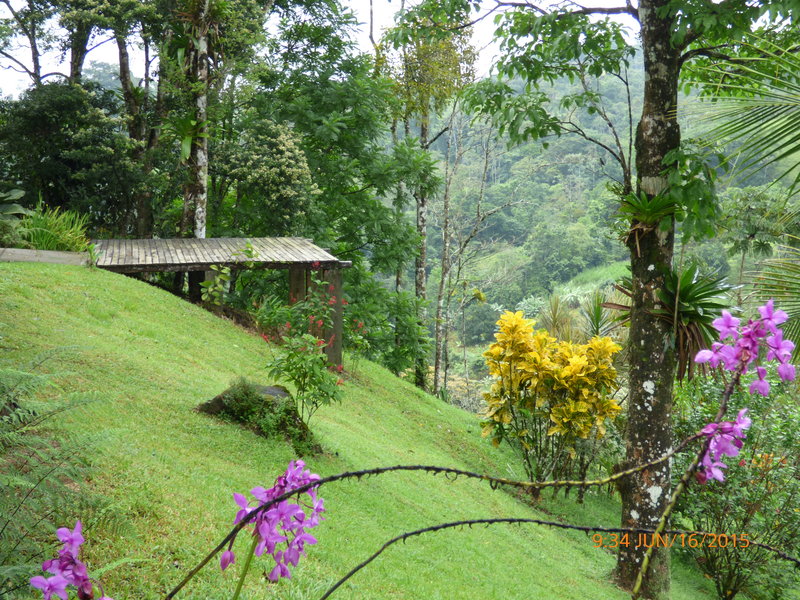 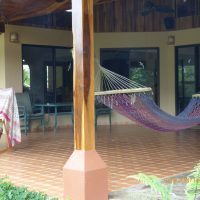 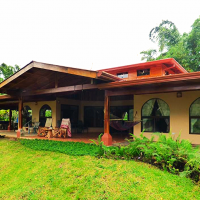 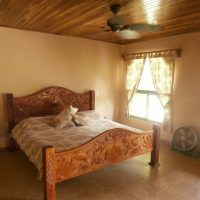 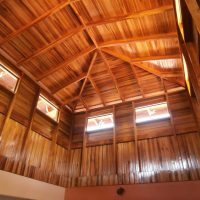 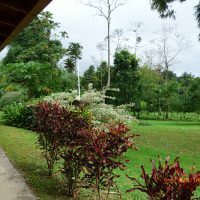 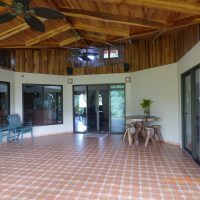 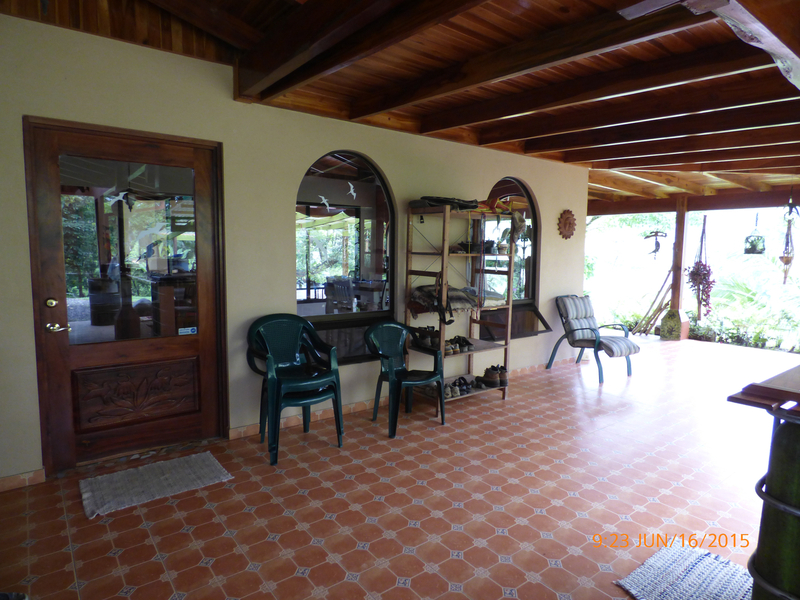 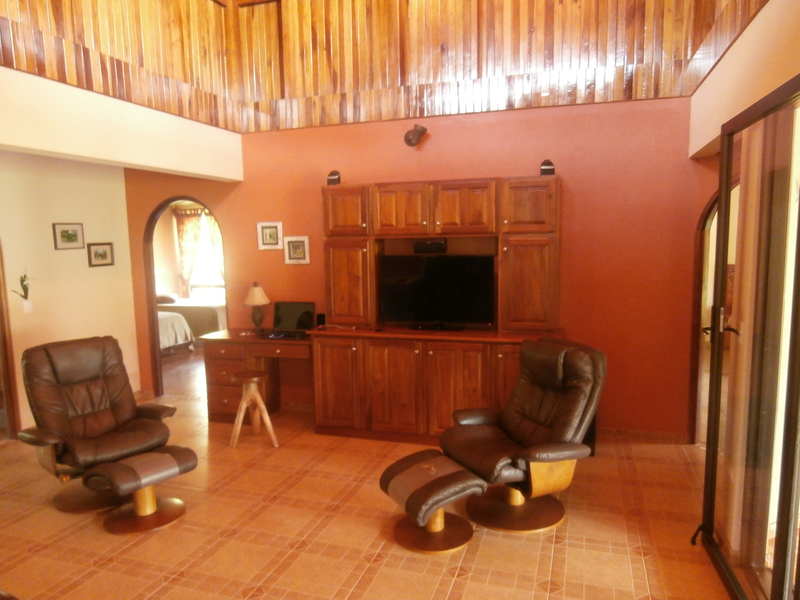 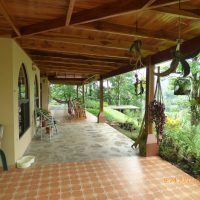 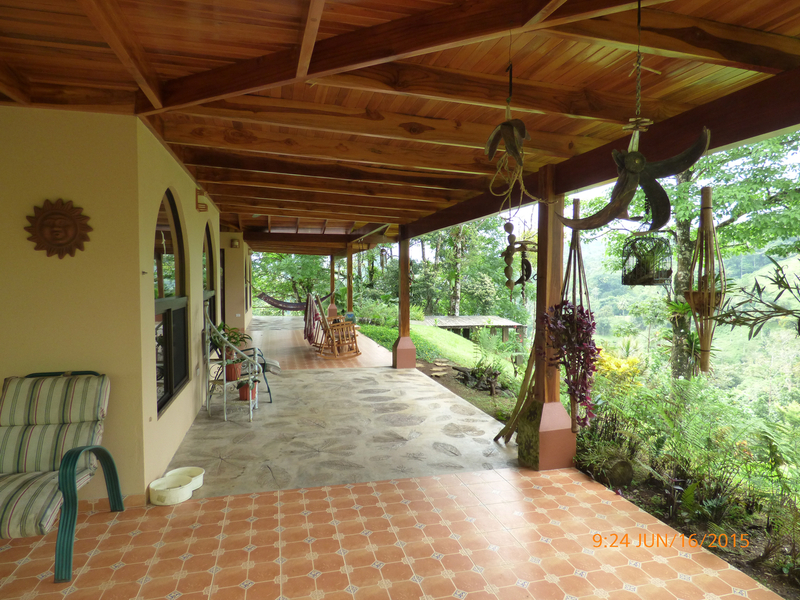 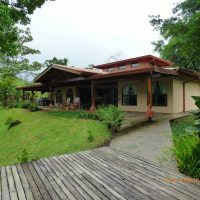 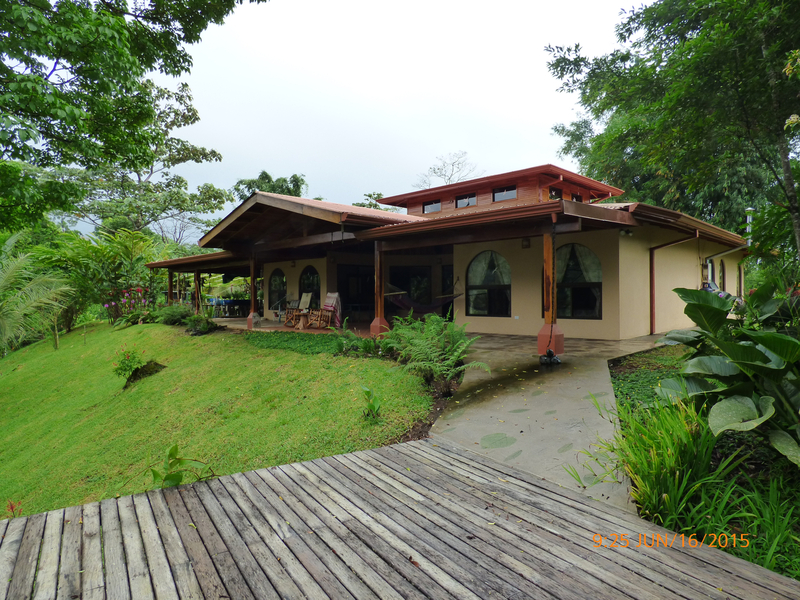 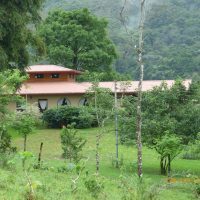 Almost new quality house built by an American owner, located in pleasant village of Cabanga, about 30 minutes away from Lake Arenal. 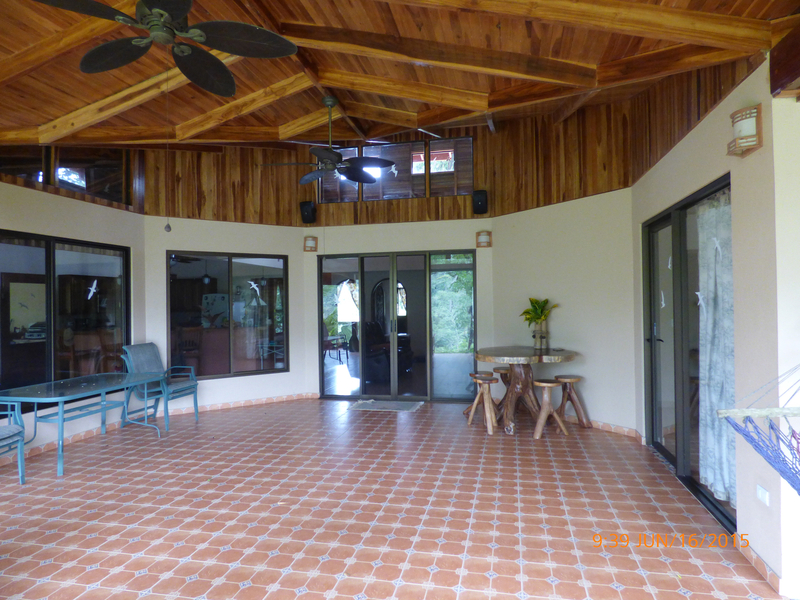 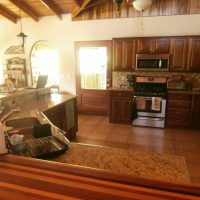 370 m2 of construction featuring lots of open space, modern kitchen with granite tops and huge verandas for your relaxation, surrounded by mature garden of tropical paradise. 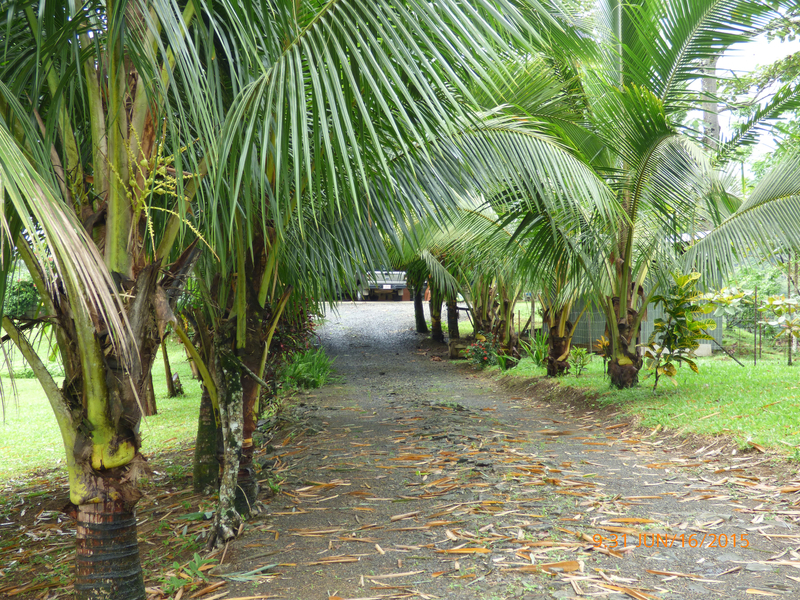 16 acres of land enables lots of space for gardening or farming. 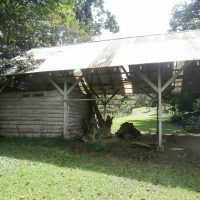 There are also numerous spots for putting up additional buildings. 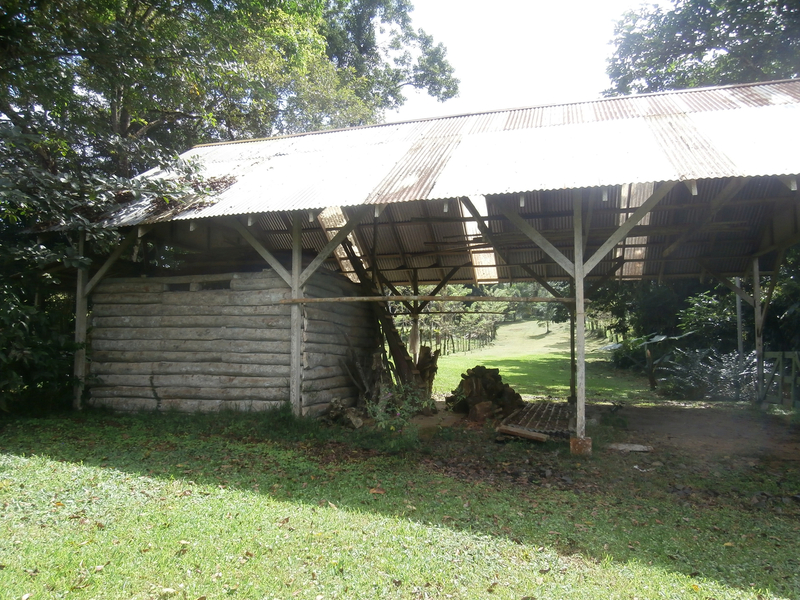 Besides the main house there is also care taker’s home of about 90 m2 which could be used as a workshop, same as there is bodega/storage structure. 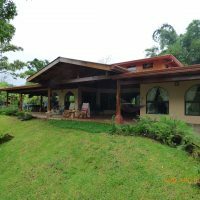 Owner anxious, needs to sell !